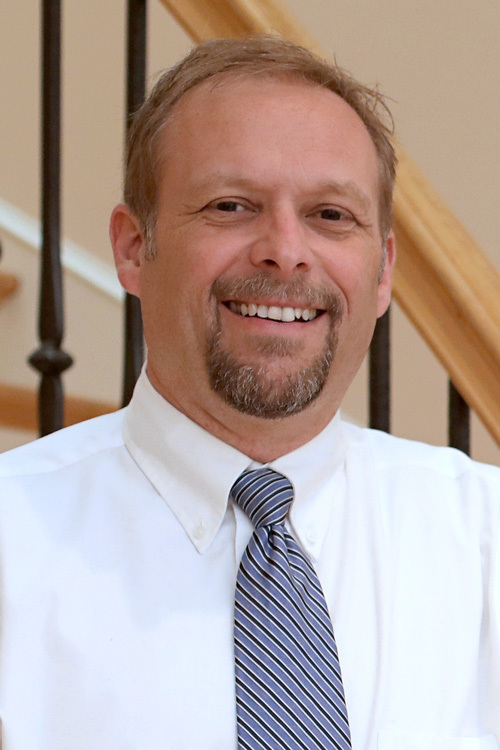 Duane has been a licensed REALTOR since 2005 and a member of The Sold Team of Berkshire Hathaway since 2016. He had previously worked on another real estate team, within Berkshire Hathaway Homesale Realty. Duane brings not only years of real estate experience to the team, but also marketing and management skills. He had previously worked in the Advertising Dept. as a Production Manager position with BonTon Stores for 10 years. He is easy-going, well rounded and works well with Buyers and Sellers of all price ranges in the York, Adams and Lancaster counties. Born and raised in York County, Duane is a Red Lion Area High School Graduate and has an Associates Degree from Antonelli Institution of Art & Photography in Commercial Art. He is married with two children and has served on various community organizations such as Secretary for the Windsor Hunting Club, Coach for Red Lion Girls Softball, Red Lion Soccer Booster Club and Red Lion Girls Basketball Booster Club. In his spare time, you will definitely find him chilling with the family, hunting, crabbing and spending time outdoors. Duane was extremely helpful in assisting my partner and me with purchasing our first home. It can be very overwhelming at times, and I walked into each house with inexperienced eyes, not really knowing what to look for (aside from anything glaringly obvious). Duane was always honest with us if something wasn't right about a house - he'd never cover something up just to get a sale. He also made himself available and worked with our schedules, which typically required evening home visits. With the market as competitive as it is right now, it was a nerve wrecking process. But we felt at ease throughout and always felt like we knew where we stood in terms of having an offer accepted (or not). When we did eventually find our home, closing was an absolute BREEZE. I never dreamed it'd be that simple. It's nice to have an agent/ partner that you know is on your side, and you will certainly get that with Duane. His knowledge and experience is obviously a plus, too. Thanks for all you did for us! My husband and I felt like we had to have been the worst clients with which any realtor was cursed. We took forever to find a place that we both liked enough to call home. Duane never once complained. He always just kept finding us properties and agreeing to set up viewings, no matter the time of day of day of the week. We actually started looking to buy a home in March of 2015. By October, we realized it wasn't going to happen and we asked Duane to let us have the winter off to figure out what we were going to do. He let us jump right back into it, by April 2016, and finally, finally, in September 2016, we found our home. We closed on November 18, 2016, and honestly, we love the house, but we miss Duane.